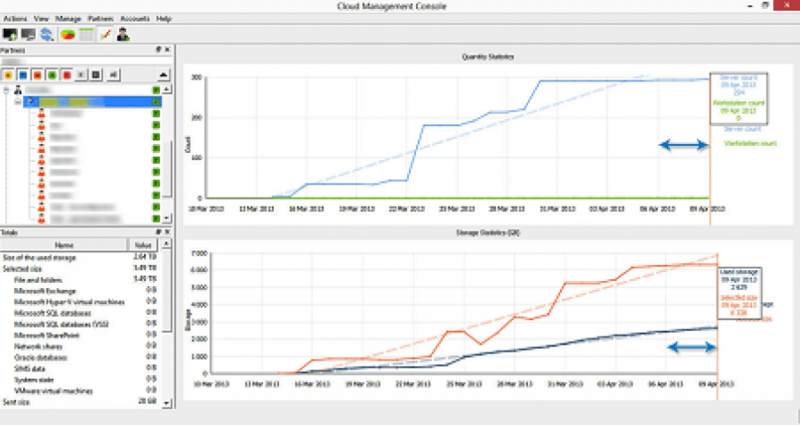 Our Managed Online Backup solution is part of Live Connexus’ Total Service Management suite. We monitor servers and workstations, and automatically run backups reducing your IT workload. 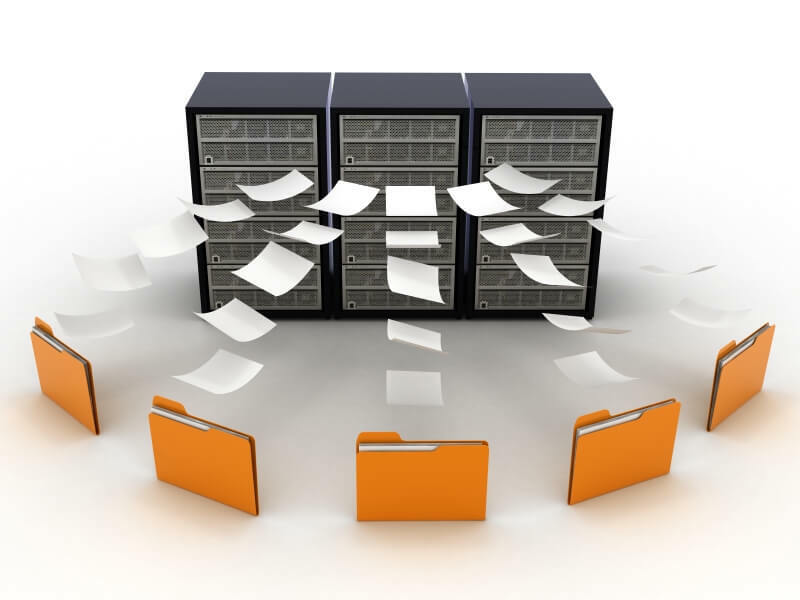 Backups can be set automatically to select specific servers, workstations, folders, files or set exclusion rules. With the combined power of True Delta technology capabilities with LocalSpeedVault™ functionality and a host of other features, your backups will have minimal impact on your bandwidth and restore a system quickly and easily. Our solution offers encryption options from AES 128-bit and AES 256-bit to military-grade 448-bit Blowfish encryption; you choose the security level that’s right for your business. And with our Hybrid, Disk-to-Disk-to-Cloud approach, your data is more secure than on-premise - yet easy and quick to restore failed systems or files. With True Delta TechnologyTM, backups are done extremely fast. Running lightly in the background, this is a fire-and-forget solution. Your will be blown away with the light bandwidth load on your systems. And with the Virtual Disaster Recovery (VDR) feature, we can leverage the LocalSpeedVaultTM for fast recovery meaning when a disaster occurs, you will yet again be amazed when physical systems and data are accessible within minutes as virtual machines. Choose between a hosted online solution or a software-only version. 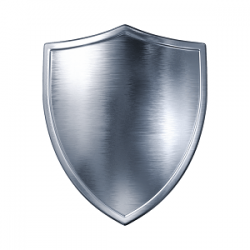 Our backup protects software applications and works across multiple server and computer platforms like Windows, Mac and Linux. You can enable the tool on individual devices, or an all devices at client or site level.